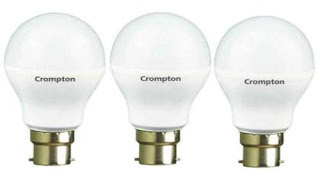 Known for its quality products, Crompton brings to you these LED bulbs that are an efficient way of illumination and lighting. 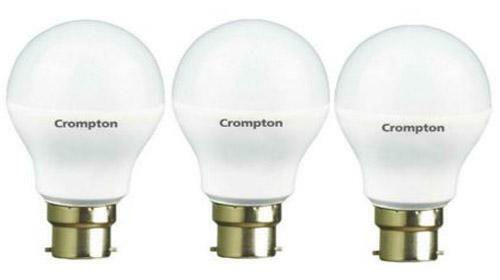 The bulbs have been made using fine quality material to ensure strength and long life. The sturdy material can withstand harsh and roughest climatic condition, making these ideal for outdoor lighting. 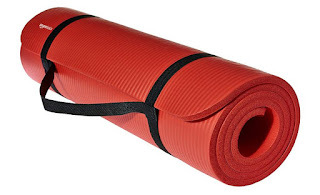 The bulb is free from toxic chemicals and also resistant to shock and harsh weather.